Monthly meeting where our OA Members gather to discuss upcoming events and promote camping at Lanoche. 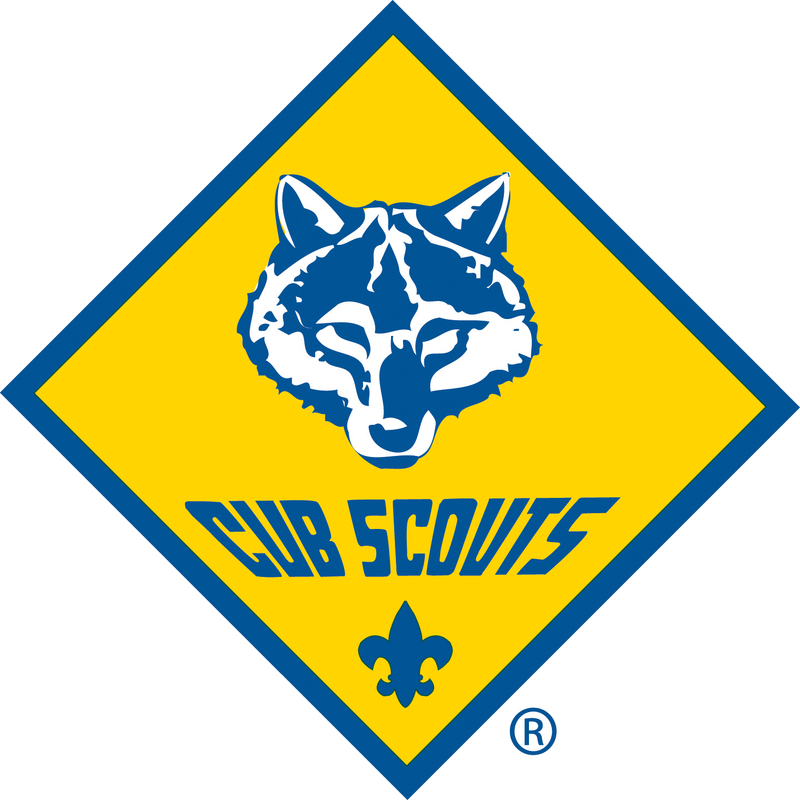 Monthly planning meeting of our District Scouters, where membership, program, and finance practices are discussed. Our monthly meeting where Eagle Scout Candidates come for their Eagle Board of Review. Various training courses designed to enhance unit commissioner roles.